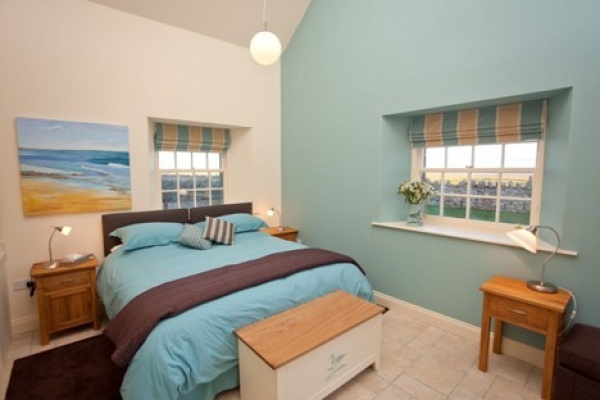 Quality Bed & Breakfast accommodation on a beautiful coastal spot overlooking Holy Island in an Area of Outstanding Natural Beauty and of Special Scientific Interest. 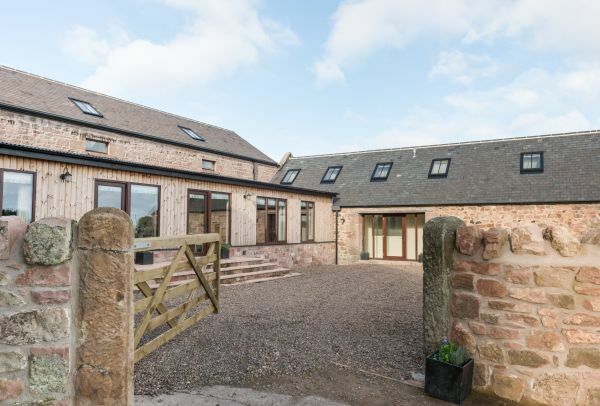 The premises are old stone buildings which formed part of the original farm steading. 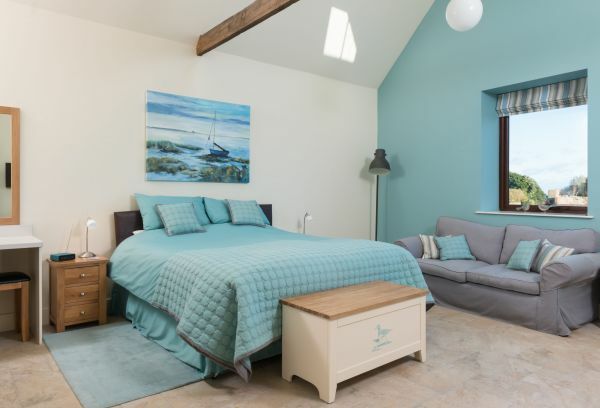 Converting the smiddy, cow byre and cartshed has created 7 spacious en-suite rooms that are independent of the farmhouse and have individual front doors so your space is your own. 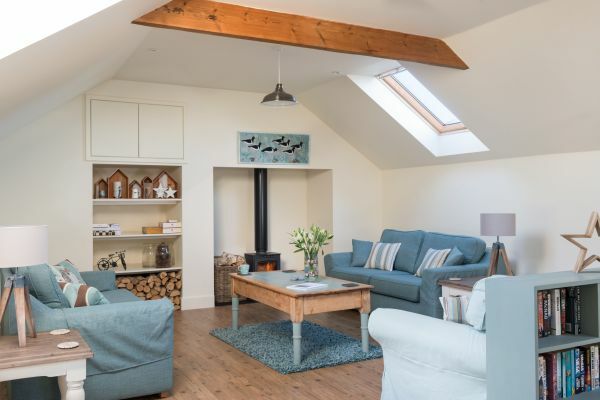 You will enjoy modern comfort all round and be kept warm and cosy by underfloor heating. New lounge with beautiful view of Holy Island. 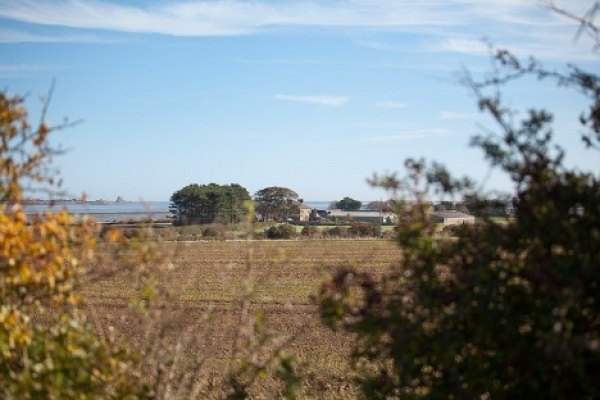 Our location is idyllic with an ever changing landscape as the sea comes and goes with the tide. 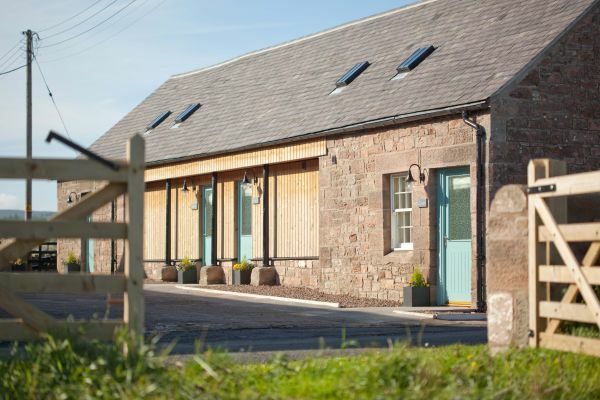 The farm is an ideal base for walking, cycling, and exploring the local area – particularly Lindisfarne and Bamburgh with their magnificent beaches, castles and rich history, and The Farne Islands – a haven for wildlife. Breakfasts are served in the Granary with plenty of fresh options and cooked breakfasts made to order using local produce. Enjoy homemade jams, local honey and Northumbrian bacon and sausages with delicious free range eggs. We stayed here for one night as part of a walking holiday and it was one of the highlights of our trip. Gill and Walter run a very hospitable and welcoming place and our few hours of rest in these relaxing surroundings were most welcome. 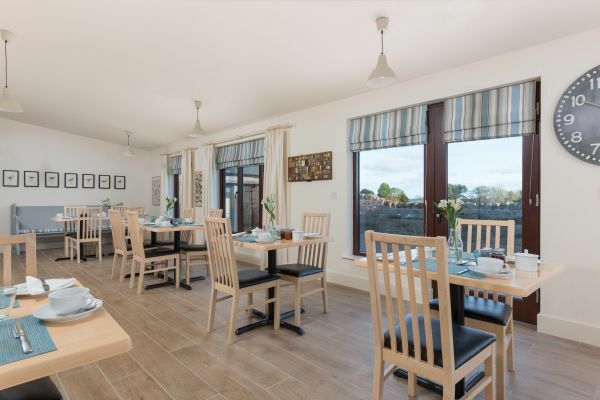 The stylish decoration and attention to detail throughout was highly impressive and the lounge is a beautiful place to sit and admire the views across to Holy Island. When we arrived on Sunday, we enjoyed a home-cooked evening meal, which was delicious and expertly served by Walter, who was a friendly and knowledgeable host, a lovely man to chat to. The honesty bar was a nice touch too after a day’s walking! A great place in which to stay when exploring the area. My husband and I stayed here during the first week in September. It is very remiss of me not to have written this review sooner! Everything about Fenham Farm is first class. The rooms are splendid (we sampled two while we were there), spotlessly clean and with everything you could possibly want for your comfort. The breakfasts were delicious as were the daily cakes made by Gill. The decor throughout was calming pale blues and greens and the walls were adorned with beautiful art work done by Gill's mum. We bought a small picture for my friend's birthday; she was thrilled with it. We appreciated the upstairs guest lounge with splendid views over Lindisfarne. It was a great place to relax and read or just sit and admire the views. 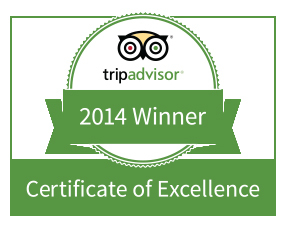 As mentioned by others the location is superb and we were able to visit all the places on our list very easily. We had never been to Northumberland before and loved it so much we can't wait to return. Gill and Walter's beautiful accommodation was the highlight of the trip. Wonderful b&b in converted farm buildings, rooms very well appointed, great welcome from Gill and Walter. Delicious breakfast served in the Granary and tea can be carried up to the gallery room upstairs, complete with sofas, books, art to purchase and views to die for. We'll be back!! 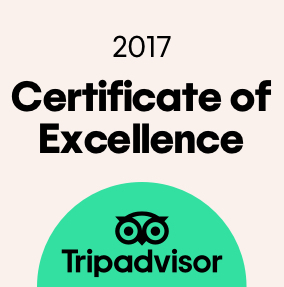 This is one of the most comfortable B&Bs we've ever stayed in, near to the St Cuthbert's Way and with good views of Lindisfarne. We were even given dinner by our hosts (arranged in advance), very welcome as we were on foot and the nearest restaurant is a fair step away. The price is higher than for most B&Bs, but well worth it. We'd like to come back for another stay some time. My 3 girlfriends and I stayed here for one night whilst walking the St. Cuthberts Way. The location is great, with fantastic views over to Holy Island and for walkers, only about 500 m off the St. Cuthberts Way. I really liked the set up, the guest quarters are separate from the owners accommodation with the guest bedrooms in one renovated (stable?) block and the guest dinning room and sitting room in a separate building. My girlfriend and I had a lovely twin room which was warm, clean, modern and comfy. Everything one could want after a long walk. We had dinner at the Farm and the food was great, served by Walter and he was a fantastic host, we enjoyed our conversation with him. The breakfast was fantastic, with a great choice of home made produce including vegan sausages. The very large open plan sitting room upstairs is a great place to relax and enjoy the views. I only stayed one night here but I would definitely return for a longer stay as there is so much to do in the area, including a selection of way-marked walks on the farm. The facility is very impressive, and includes facilities for those with disabilities including an elevator to allow access to the upper lounge floor and not miss out on the fantastic views.